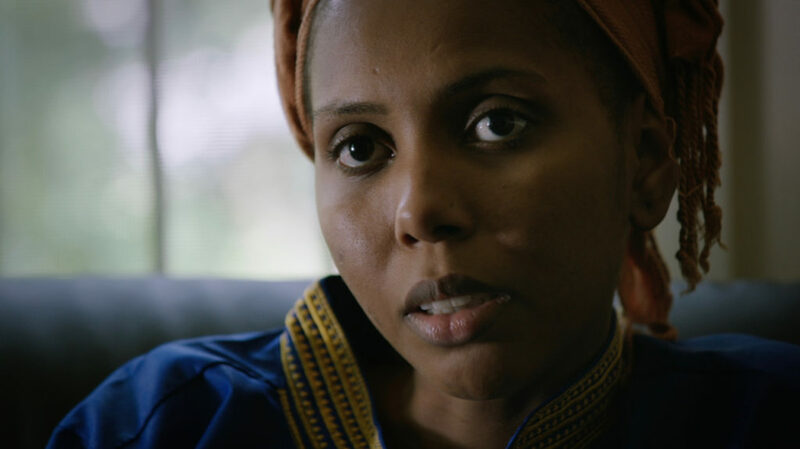 Jaha is a young woman who returns home from the US to the Gambia to lead a campaign against female genital mutilation (FGM), the brutal procedure that she suffered as a baby and which almost destroyed her life. Jaha doesn’t seek sympathy: she demands respect for the rights of girls and women no matter what society they live in. This film is the story of her relentless struggle and the stunning victory that brought radical change to her society.